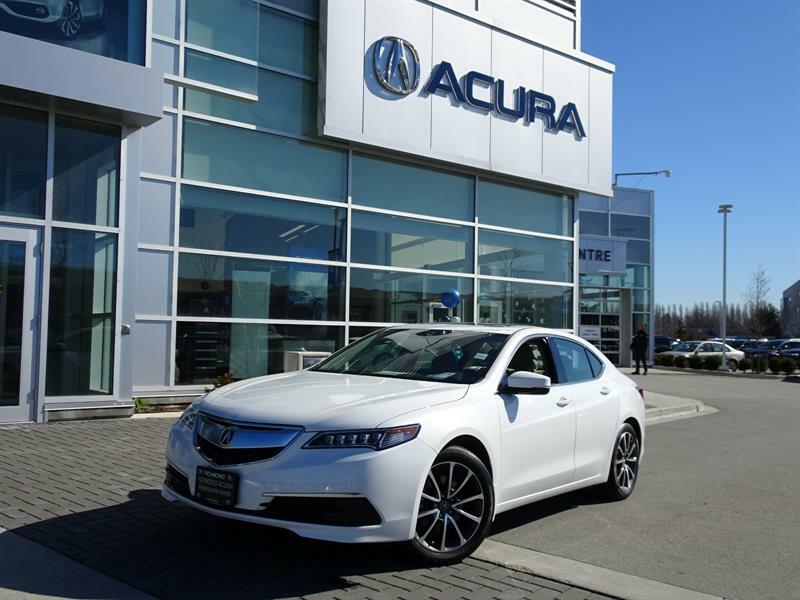 Richmond Acura invites you to visit our modern dealership to discover the finest choice of premium used cars and SUVs in Richmond and Vancouver's metro area. 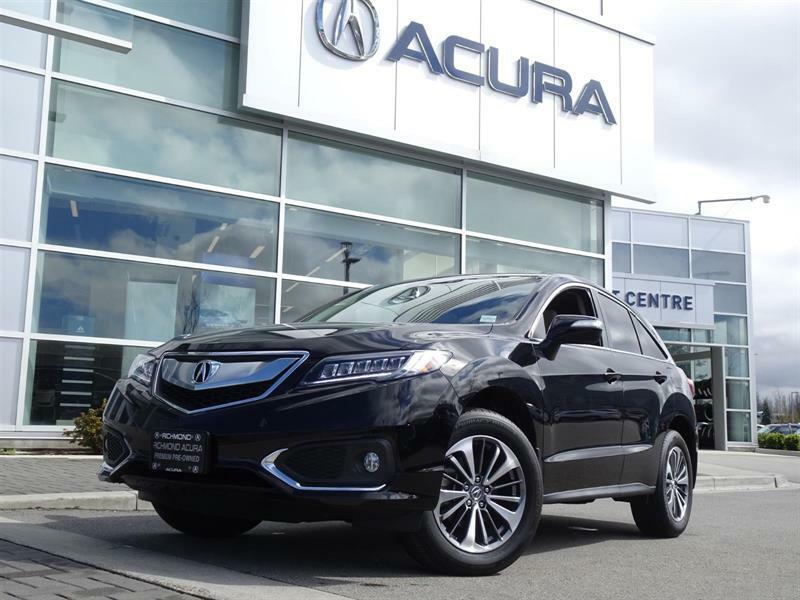 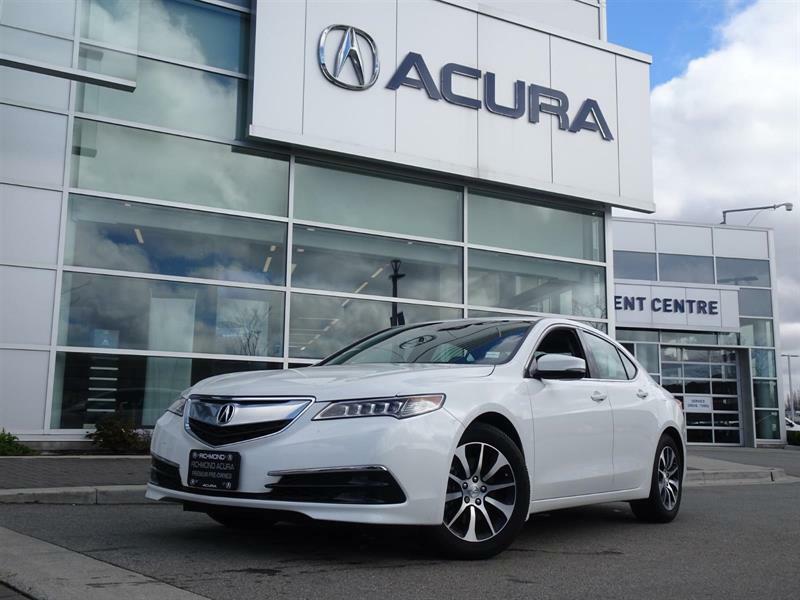 We guarantee that you'll the advantage of choosing from the best-quality pre-owned cars from Acura, many of them certified pre-owned Acuras, as well as a great selection of second-hand cars and SUVs from other brands, primarily imports. 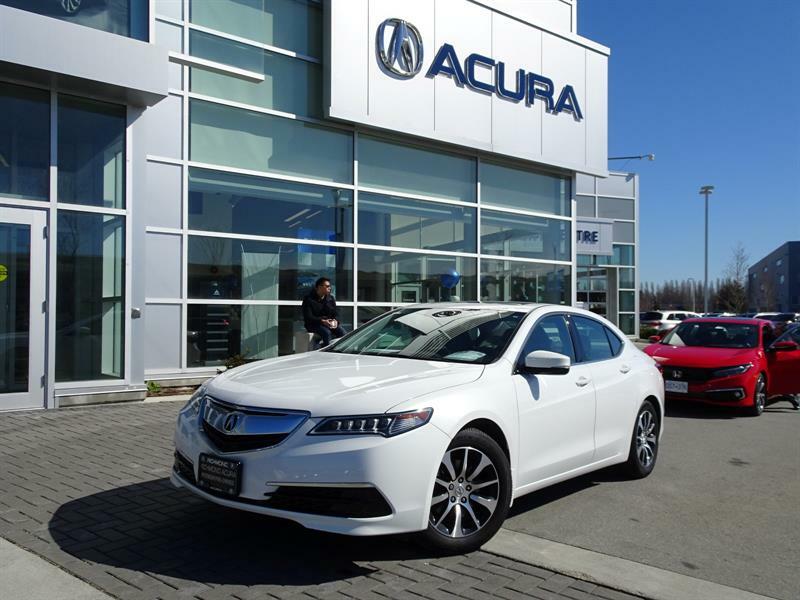 And all of them have been fully inspected by certified technicians, plus you can obtain a CarProof or ICBC vehicle history report for additional peace of mind. 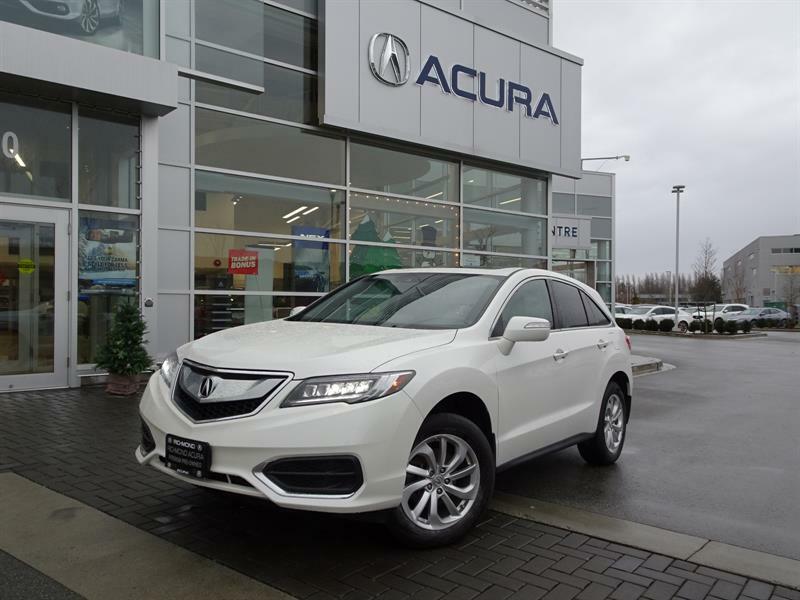 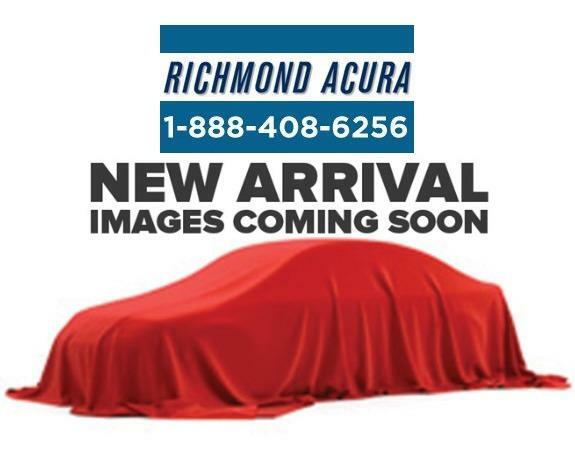 Most of our inventory of pre-owned cars and SUVs for sale in Richmond consists of lease returns and trade-ins from our own customers, and you'll be happy to know that a large number of our used Acuras are certified pre-owned cars. 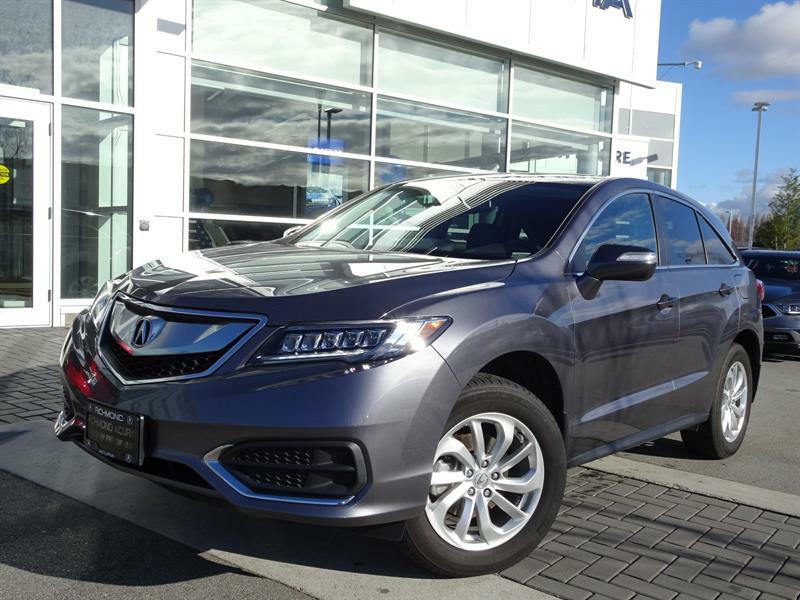 Ask us about our full-service financing and leasing services and available extended warranties on selected used cars and SUVs in stock, and consult our exclusive current promotions on used cars for amazing deals! 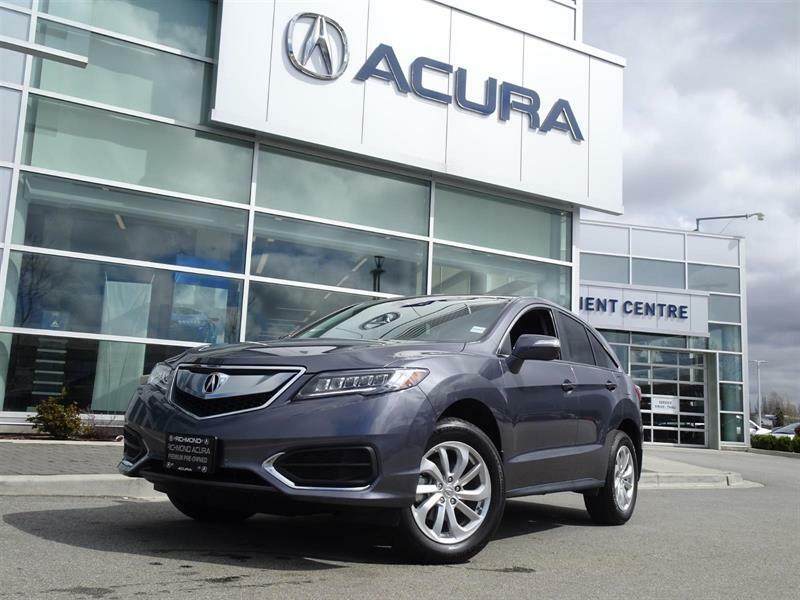 On each car page you can see detailed specifications of the second-hand car model that interests you, book a test drive, apply for financing directly online and submit any questions you may have via email or by phone at 1 855 886-0966. 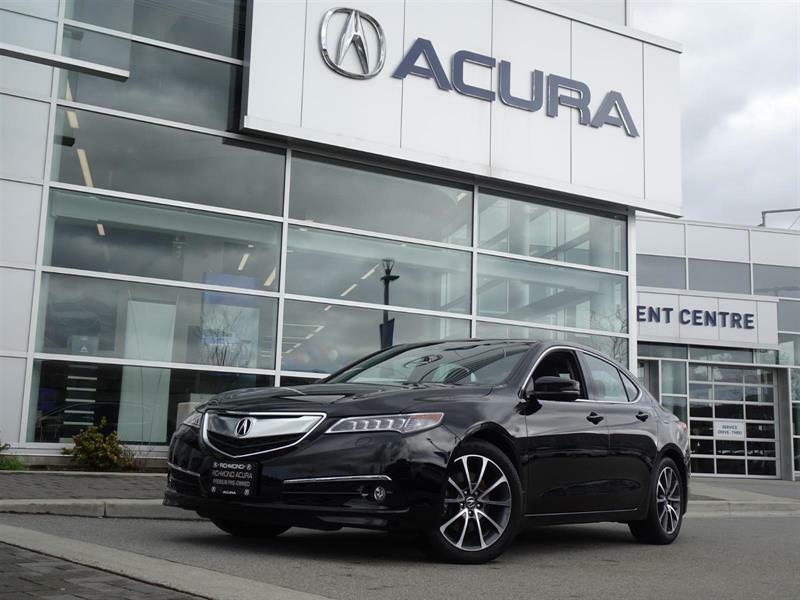 We look forward to hearing from you and helping you into your next used vehicle in Richmond, Vancouver, Burnaby and beyond!